Our multi-award winning experts have inspected and hand-picked only the very finest Riviera Maya villas for our portfolio. Our vacation rental homes are equipped with the latest in modern conveniences to make your vacation unforgettable. Pick from our large range of luxury rentals for the very best in the Riviera Maya. An adventurer’s dream, the Riviera Maya is blessed with natural wonders, cultural gems and a mystical aura. Sitting on the Caribbean coast, it boasts unbeatable beach-life. Swim, snorkel or scuba to come face-to-face with a bounty of tropical marine animals or hire a boat for an unforgettable cruise. The Riviera Maya also boasts underground rivers and hidden cenotes plus Maya archaeological sites and eco-adventure parks. Whether you want a romantic getaway or family adventure, pick our spectacular Riviera Maya villas and speak to our on-location expert to book the vacation of a lifetime. 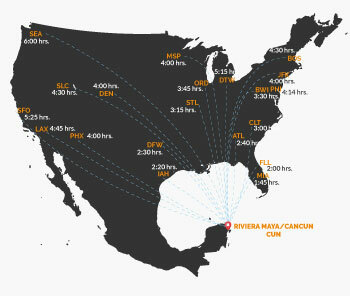 HOW TO GET TO RIVIERA MAYA? You can fly into Cancun International Airport, which around 65km from Riviera Maya, which should take under an hour by car. The US. 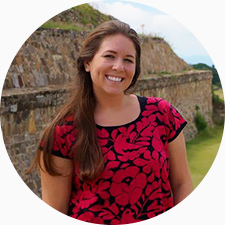 Department of State has said travel to Riviera Maya is okay. Additionally, our vacation homes have their own private security measures. The Riviera Maya falls in the Eastern Time Zone during the spring/summer and Central Time Zone during the fall/winter. Daylight Savings is in early April and late October.